Skye Bogenhuber’s hard work ethic has resulted in the key ride on Oakfield Monarch at Eagle Farm. Bogenhuber has developed a winning association with the former NSW galloper and they will be aiming for their fourth win in a row in the TAB Handicap (2200m). Trainer Tony Gollan gave Bogenhuber the ride because the gelding races well for her and as a reward for her willingness to travel to ride him. 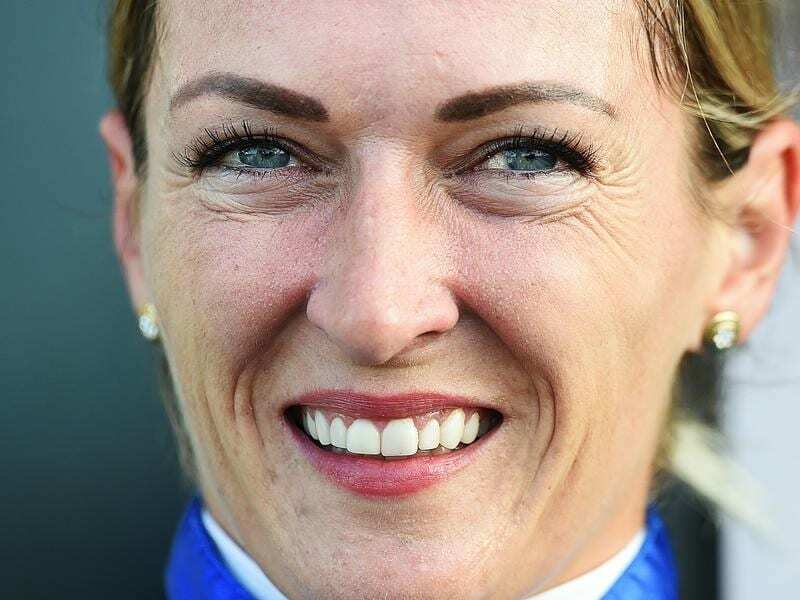 Bogenhuber has never shirked hard work and it has really paid off since she returned from a stint in NSW. She has ridden 11 winners in the past month after competing at 10 different tracks in southern Queensland and the NSW Northern Rivers. Her wins include Fish On at Doomben on Wednesday but the undoubted star for her has been Oakfield Monarch who has won at the Gold Coast, Ipswich and Toowoomba. “Hopefully it will lead to more opportunities in the city on Saturdays,” Bogenhuber said.